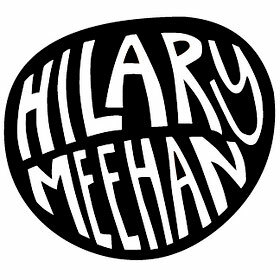 I'm Hilary Meehan - a designer and creative professional ready to help with your project. I believe in the power of design, art & color to impact the world & our lives in a positive way. I have over 10 years of Architectural Design work under my belt, including furniture, store concept, residential, commercial, historic & contemporary renovation work. If you want new, different, carefully considered, quality materials & fixtures, attention to detail, comfortable spaces & custom consideration - you have found the right person. Let me help you think, build & view the world from Outside the Box! Follow your heart & that Wild Hair that you've always believed in! Home Renovation at All Scales - Room & Space Reconfiguration, Design Ideas for Creative Space Use, Interior Design, Lighting Design, Color Consultation, Old Home or Recently Built -- Make it Yours! Interior Design - One Room or the Whole Place! I love MidCentury Modern, Industrial Chic, Retro, Bohemian & Color! Custom Designs on Wood - House Numbers, Family Name, etc. Wedding & Event Maps - Customized to Your Location!